I did this exact same hike 9 years ago. A few days after we finished the hike on that occasion, our backpacks got stolen and I lost 95% of the pictures I had taken. I had always wanted to go back and relive this wonderful trek and retake many pictures. I was going to do this hike alone until my friends Gerald and Rich decided to join me. We set out on Sunday May 18, 2014 and arrived at Aguas Calientes 6 days later. The following day we went up to the ruins of Machu Picchu. Good Trip and amazing experience to the Machu Picchu. 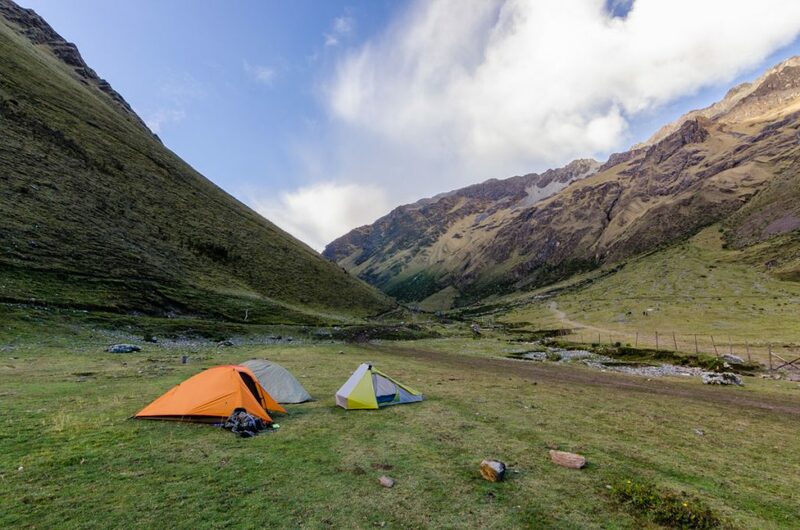 The Salkantay Trek is a journey of a lifetime. 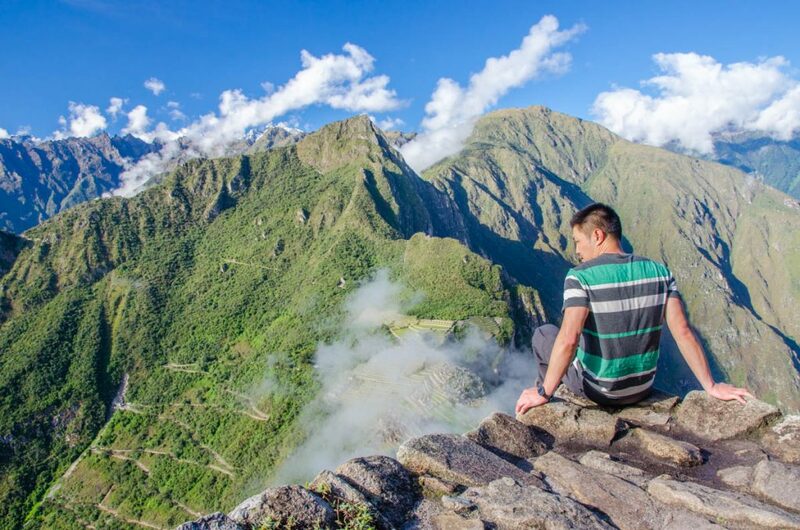 Actually the are different routes to get to Machu Picchu, for example: Salkantay Trek, Lares, Cachiccata, Choquequirao, Inca Jungle and the trip to Machu Picchu by bus via Hydroelectric. Awesome post and experience, thank tou for sharing! salkantay trek in August with the company Tierras Vivas that give me good information like your blog but I would like to ask you a question: I need to bring energy drinks for the salkantay trek route?